As simple as it seems a dash of color in your daily makeup routine can make all the difference in brightening up your day. 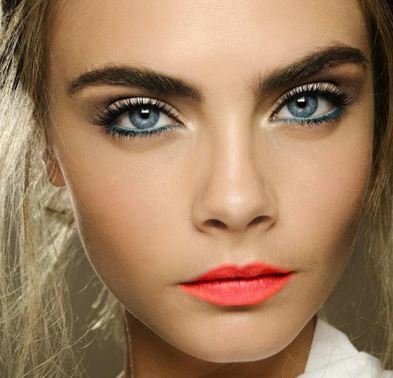 We have always loved a good blue eyeliner and we are happy to see it coming back so strongly right now. Years ago Erin swiped a dash of blue across her lids and wrote a whole TWH post about how freeing it was. While some people didn't get it then, it's nice to see everyone embracing it now! This year for my Birthday I wanted a smokey blue eye to go with my perfect coral colored dress so I went on a blue liner hunt and tried almost everyone in the Sephora. Today we will run down a few of our favorite blue liners for you from ice blue to the perfect navy, we got you. 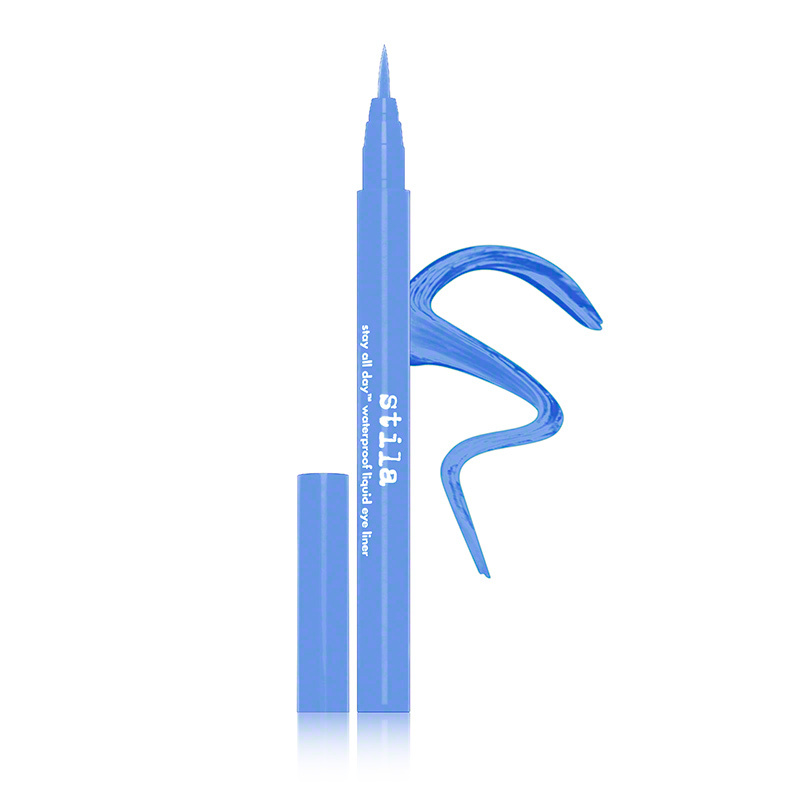 The perfect ice blue Stila Stay All Day waterproof liner in periwinkle really does stay all day! If you are able to master the liquid line... Something I am still trying to master, then this is the perfect liner for you. The smokey navy eye is my favorite right now, and this one is easily mastered because you don't need the precision you need for the liquid cat eye... Just line your eye and start smudging! The best navy I found was Urban Decay's 24/& Glide-On pencil in Sabbath. It goes on super smooth and blends beautifully. Looking for something in-between? We love Marc Jacobs Crayon Eyeliner in Cobalt but he has so many beautiful colors to choose from... You could get super creative! 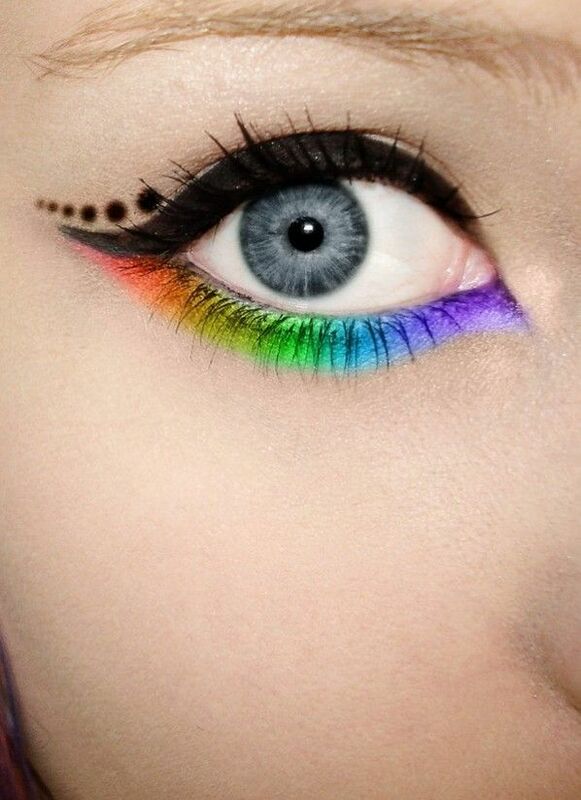 Have fun with your makeup!